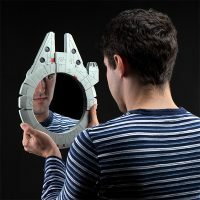 It’s you. 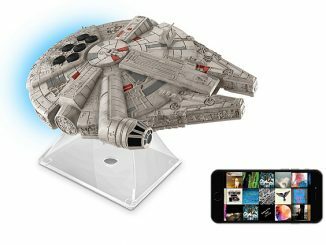 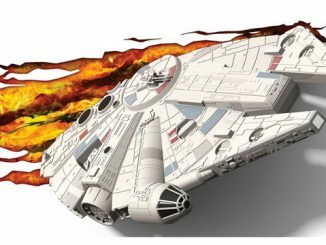 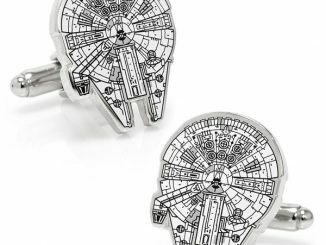 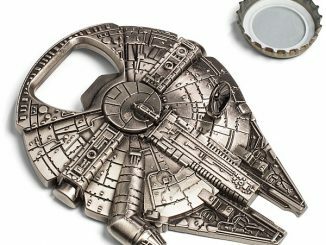 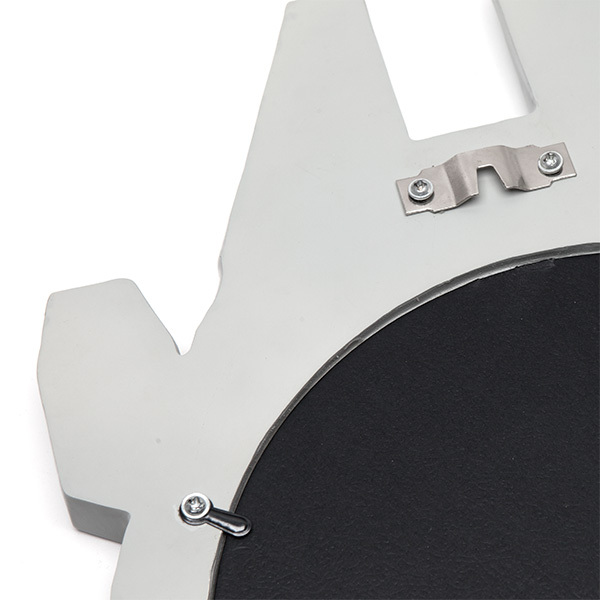 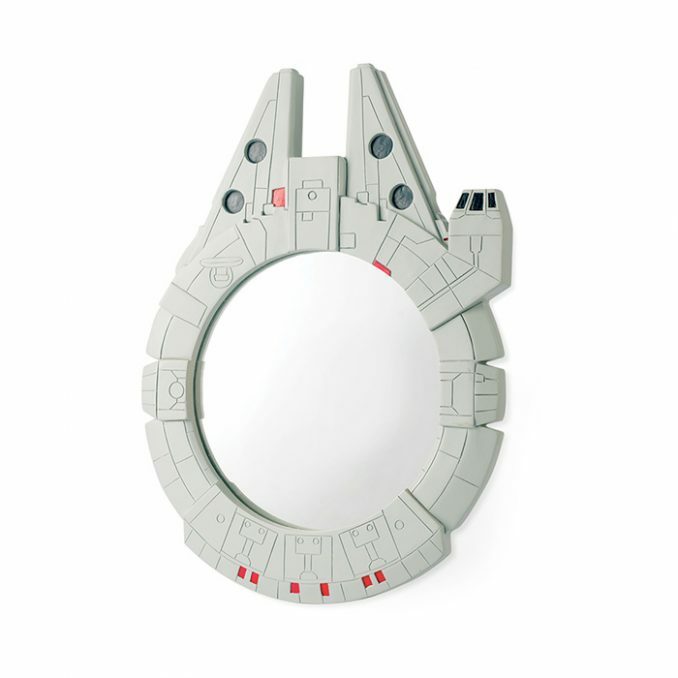 The Star Wars Millennium Falcon Wall Mirror puts your face in Han Solo’s ship. 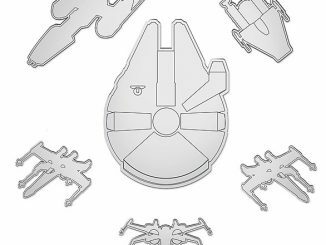 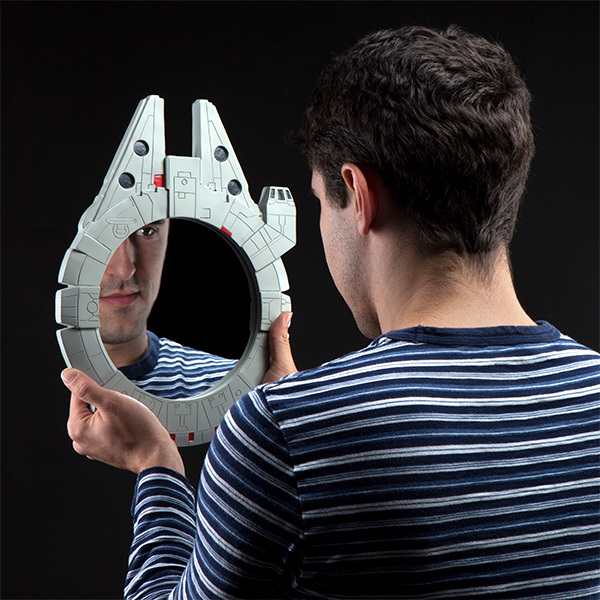 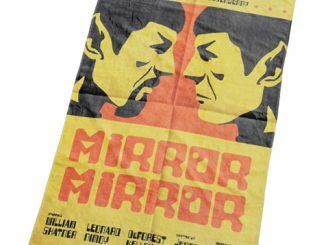 This is a wall mirror that any Star Wars fan will fall in love with. 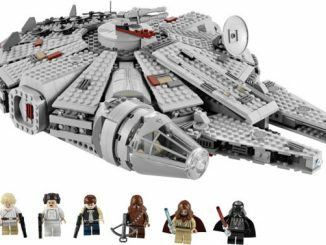 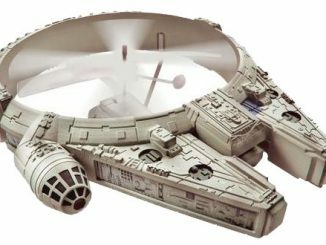 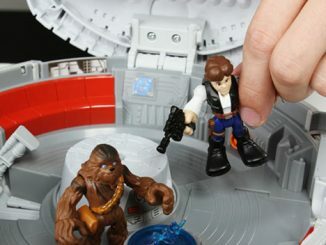 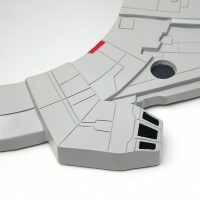 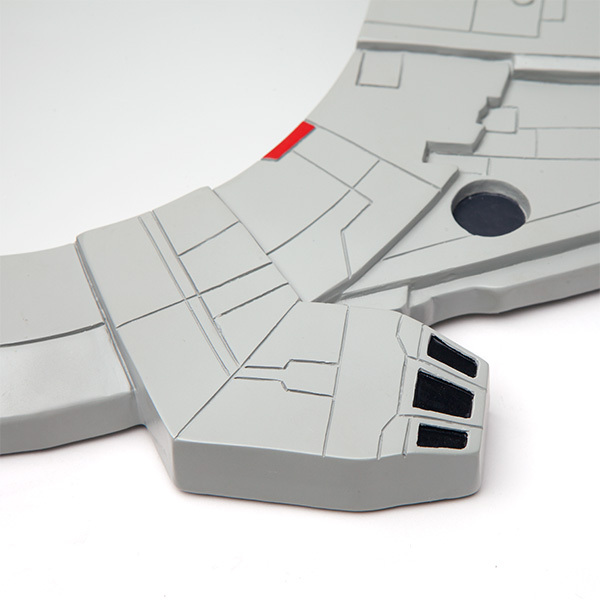 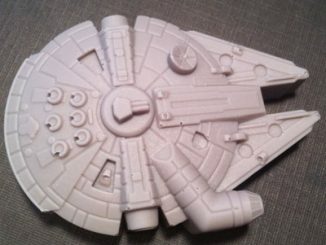 Everyone is a smuggler when their face is in this 3D Millennium Falcon frame.